Samsung is all set to launch a new mid-series of smartphones that will carry the ‘Galaxy M’ branding. The Galaxy M20 was previously leaked with an octa-core processor and a jumbo 5,000 mAh. 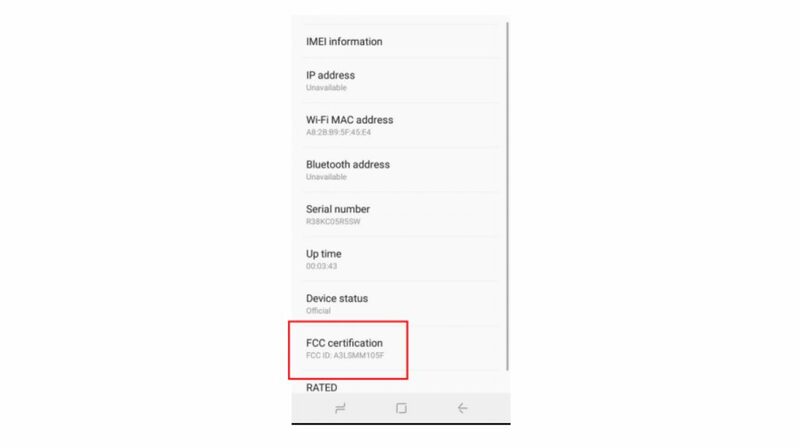 It’s younger sibling, the Galaxy M10 has also received FCC’s approval. The FCC listing provides information about the key specifications of the Galaxy M10. 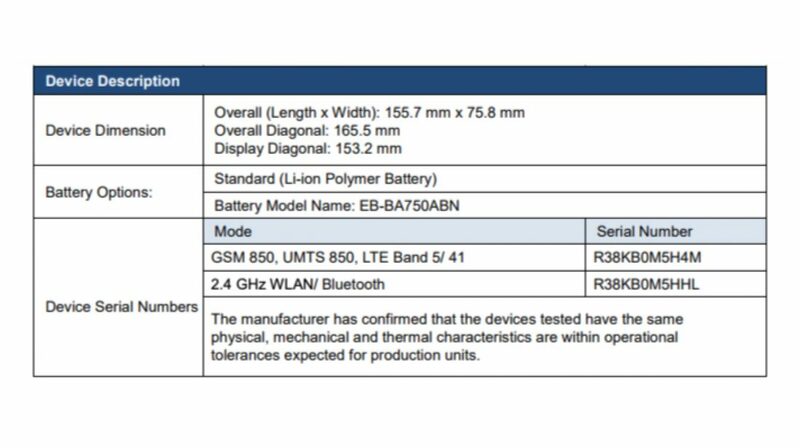 According to the FCC listing, the upcoming Galaxy M10 has a length of 155.7 mm and a width of 75.8 mm. However, there is no information about the thickness and weight of the device. 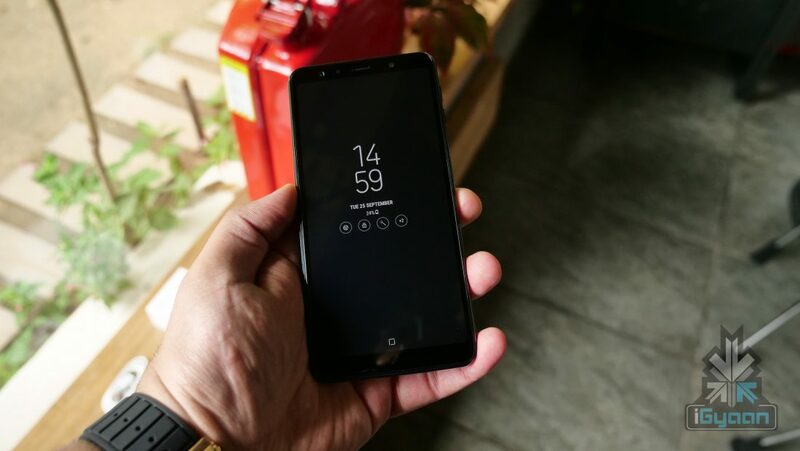 The front of the smartphone has an overall diagonal length of 6.5 inches or 165.5 mm while the size of the display is 6.03 inch or 153.2 mm. In terms of connectivity, the Galaxy M10 supports 4G VoLTE, 802.11 Wi-Fi and Bluetooth 4.2. Although the listing does not provide the battery capacity details of the device, it does provide the model number of the battery which is “EB-BA750ABN”. The same battery is also present on the previously launched Galaxy A8s and it has a capacity of 3,400 mAh. Under the hood, the Galaxy M10 features the Exynos 7870 SoC. The Exynos 7870 is manufactured using 14 nm FinFET process and it consists of an Octa-Core CPU along with the Mali-T830 GPU. The eight Cortex-A53 cores are clocked at a frequency of 1.6 GHz. 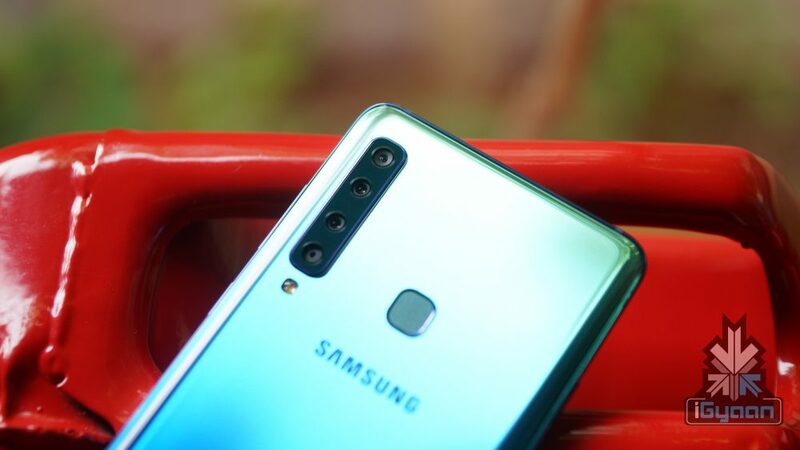 While the FCC listing does not reveal the camera details, but according to Nashville Chatter Galaxy M10 will have a 13 MP rear camera and a 5 MP front selfie camera. The official price of the Galaxy M10 will only be revealed at the time of its launch but going by the specifications it can a sub 15k smartphone. The smartphone is expected to launch in Q1 of 2019.